The Private Members’ Small-Scale DAB Bill received Royal Assent to pass into law as an Act of Parliament yesterday (27 April 2017), thereby providing the means for a huge expansion of local and community stations on DAB, marking an historic day for UK radio. The Small-Scale DAB Bill will enable Government and Ofcom to create a regulatory regime for the licensing of local commercial and community radio stations on small-scale DAB multiplexes across the UK. 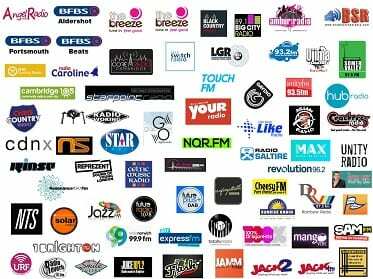 Currently there are 10 small-scale DAB multiplex trials in place with over 140 local stations on air in London, Manchester, Birmingham, Glasgow, Portsmouth, Cambridge, Brighton, Aldershot, Bristol and Norwich.